Sam Cooke was born in 1931 in Clarksdale, Mississippi. His father, a Baptist minister, soon moved the family to Chicago where young Sam began singing gospel music with amateur groups. 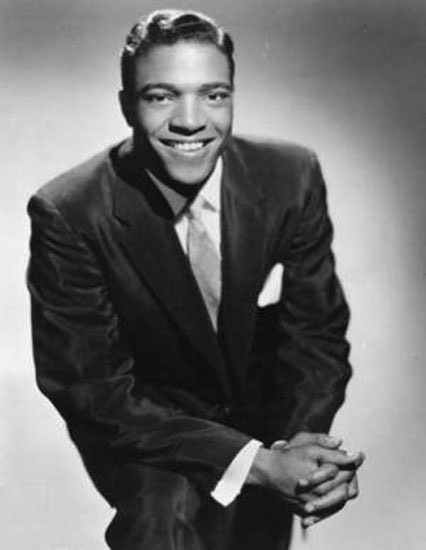 Eventually, he was hired to sing and write religious songs by a professional recording group, The Soul Stirrers. 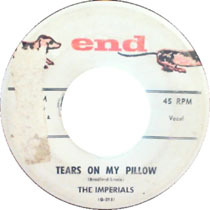 Cooke went solo in 1956 and became a highly successful writer, music publisher, and recording star in from 1957 until his tragic death in 1964. He worked in a number of genres, including R&B, gospel, and soul. 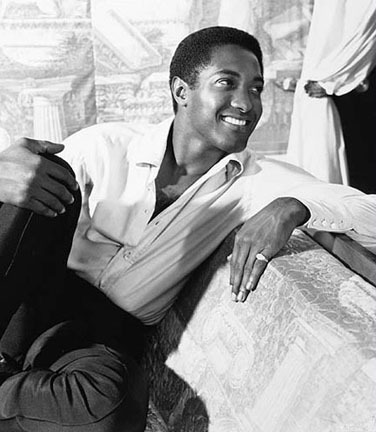 “Good Times” was written by Sam Cooke. The Soul Stirrers are doing the back-up vocals. Other musicians on the track are John Ewing (trombone), Edward Hall (drums and percussion), John Pisano (guitar), and Clifton White (guitar). The song reached #11 on the Billboard Hot 100 and #1 on the R&B Chart in 1964. 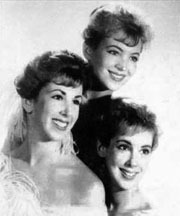 The song has been covered by other artists, including versions by Aretha Franklin The Rolling Stones, and Phoebe Snow. Please click here for the Daily Doo Wop YouTube channel, to which you can subscribe. Thank you for stopping by The Daily Doo Wop. Hope you enjoyed “Good Times” by Sam Cooke.